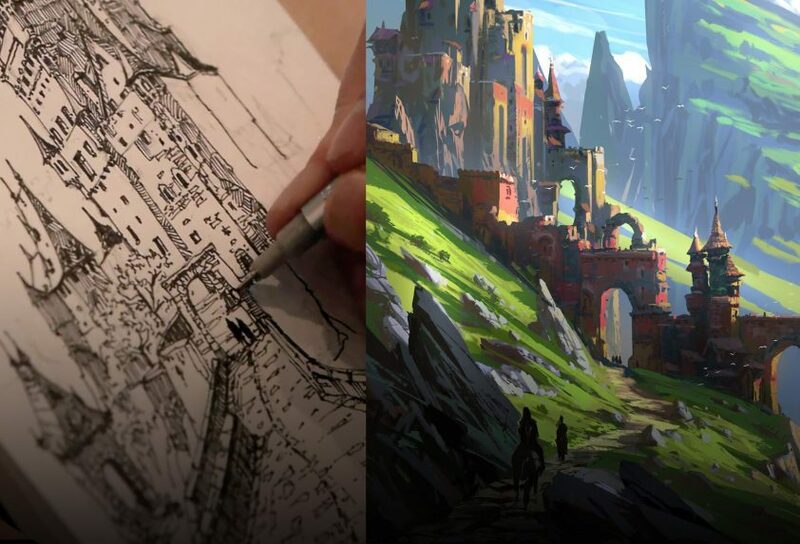 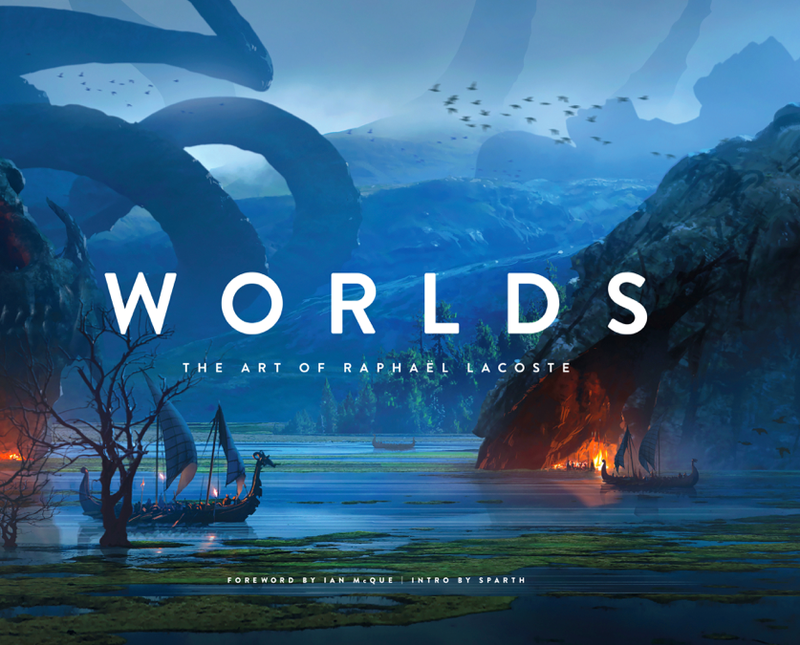 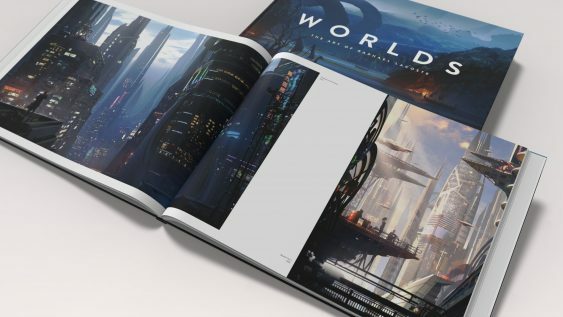 In 2009, Raphael returned to the Video Game industry as a Senior Art Director for Electronic Arts Montreal.Today, he is the Art Director for the Assassin’s Creed games for Ubisoft. 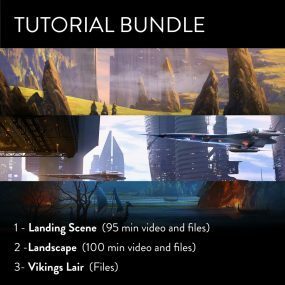 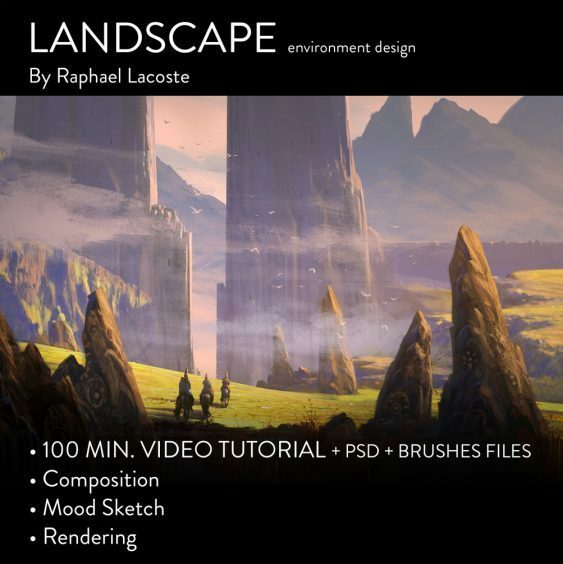 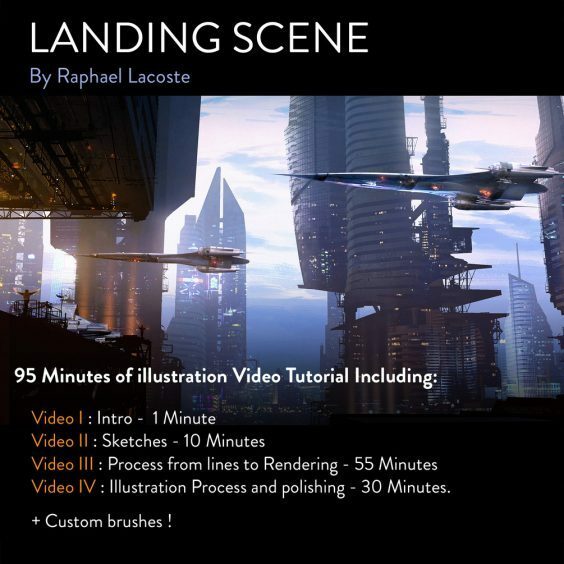 3 tutorials an 1 complete file package ! 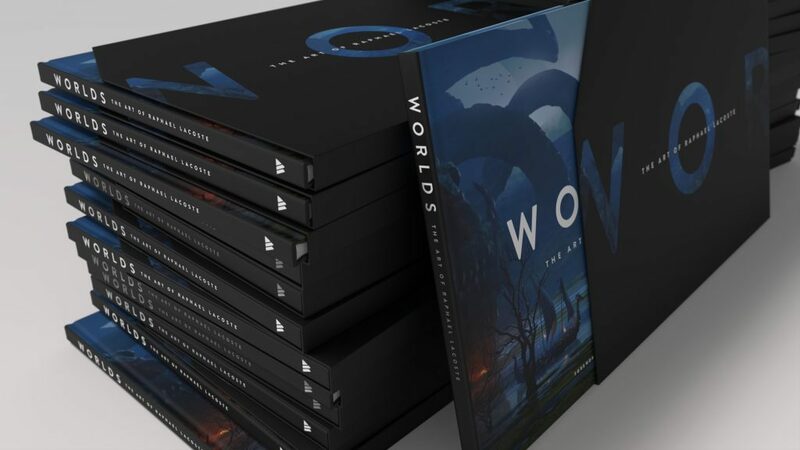 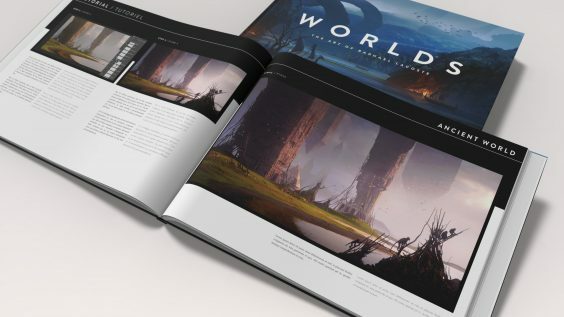 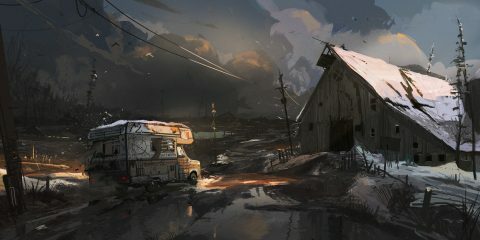 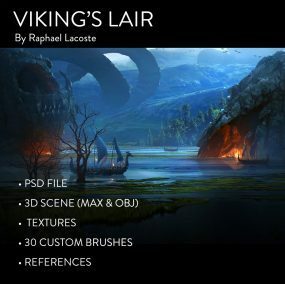 – Viking’s Lair 3D and PSD Files.